It’s green, it’s foreign, and it’s replacing coffee for people ‘round the world – it’s Matcha! Matcha is a concentrated version of Chinese green tea that comes in a powder form. 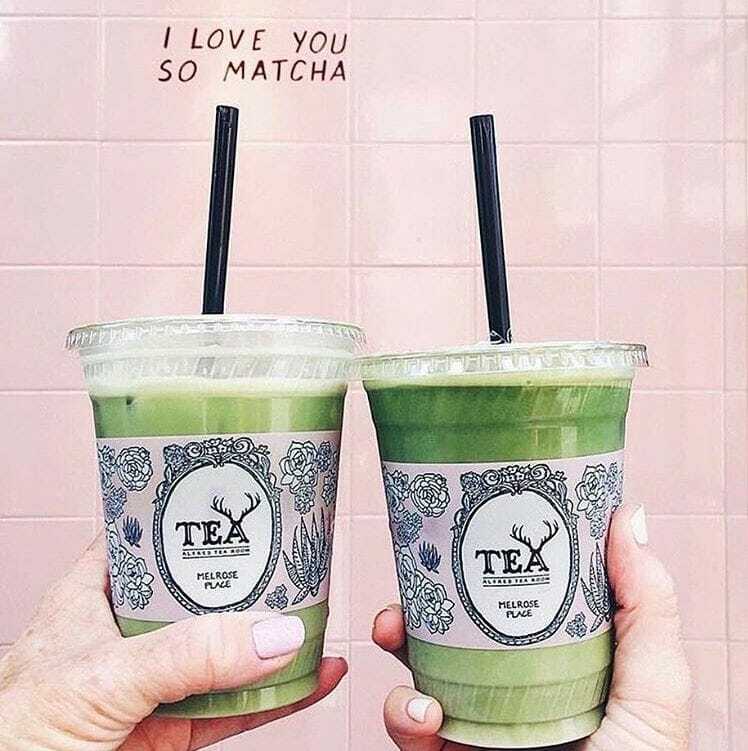 Matcha has the highest level of green tea and contains more caffeine than you can get from a latte. However, Matcha tastes nothing like coffee. Coffee can be described as bitter, nutty, and smoky even, the taste of Matcha is best described as earthy – it’s an acquired taste. See why you should drink your Matcha? The people’s choice for drinking Matcha would be in the form of a Matcha latte. While I personally can’t live without my morning cup of coffee, Matcha can happily replace my other doses of caffeine. Beware, though, Matcha lattes at any café is not a cheap purchase, many of them cost at least $4.50 and up. If you want a budget-friendly option, you can buy the Matcha powder on your own and make yourself a latte in the comfort of your own home. ‘Bring 3/4 cup unsweetened almond milk, soy milk, rice milk, or cow’s milk to a bare simmer in a small pot over medium-high heat. It has been many years now that we in the West have discovered that there is much to learn from the culture to our East. 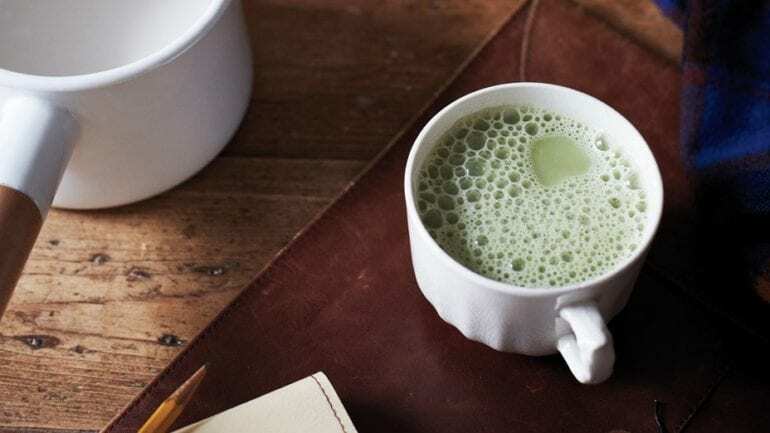 Matcha is just one example of a long list of Eastern-come-Western products, medicines and philosophies that have been brought us to the advanced stage that of modernization as we are today. It seems appropriate to say that in order to move forward we must look and examine the past.